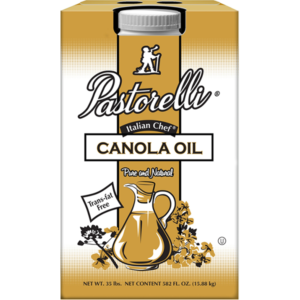 45 Years for Patricia Padula at Pastorelli - Pastorelli Food Products, Inc. Think back to the year 1971: flared jeans were gaining popularity, Walt Disney World had just opened, and Bill Withers released the hit song “Ain’t No Sunshine.” It was also the year that Patricia Padula walked into Pastorelli Foods to apply for a job. 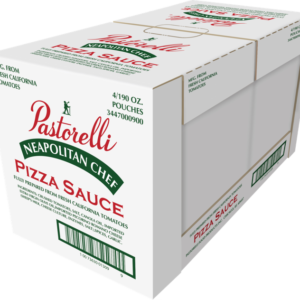 She would continue to work in the sales department at Pastorelli for the next 45 years, earning her place as an honorary member of the Pastorelli family. This year she is retiring. “Just like yesterday,” Patricia jokes as she thinks back about how long she has been with the company. 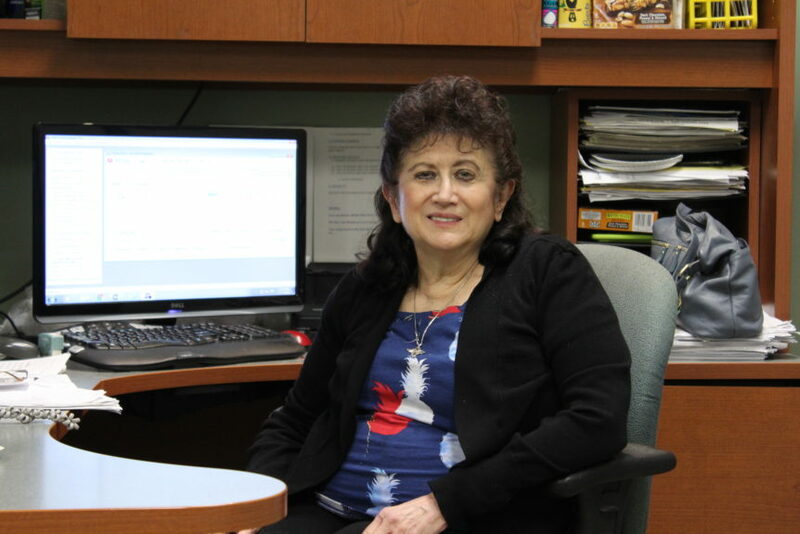 She sits at her desk in her cubicle, directly behind Pastorelli Food Products’ office manager’s office, Linda Fraid (who is also retiring this year). Patricia’s desk is fairly clean with a few papers here and there, along with her signature travel coffee mug. “I think my heart is with sales. I’m a people person. I just love to talk to people. I like to make sure my customers have their products and that they get their orders on time. That’s a priority for me,” she says, reflecting on her sales position at Pastorelli. 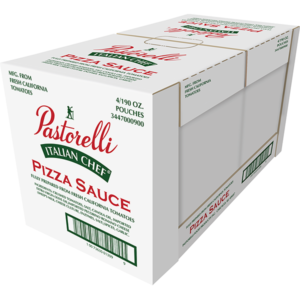 Patricia has shown her passion for sales throughout her career, even before she started at Pastorelli Food Products. Upon graduating from high school, Patricia found a job working in sales for a cosmetics company called Monk Chemical Company. She was there for a few years, until they went out of business. She next worked in retail where she sold women’s clothes, until that business also closed down. 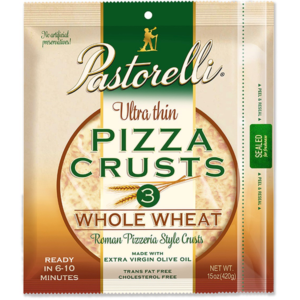 Looking for a new job, Patricia happened upon Pastorelli Foods. “I heard about it because of my mom. 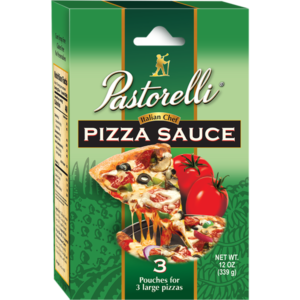 My mom told me that Pastorelli Food Products was hiring and she found out this information from my dad,” Patricia explains. 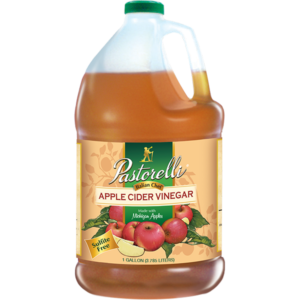 Patricia’s father worked as a truck driver for the Ursini Company, which was located across the street from Pastorelli. “When I walked in, there was this woman at this very desk and she recognized me. She was a total stranger to me but she asked if I was related to Mary LaSalle, who was my mom. She said that she had known my mom for many years and that I looked like a carbon copy of her. We started talking and Papa [Leandro] Pastorelli walked in. He interviewed me and put me on a trial basis for a week.” Evidently, Patricia did a good job. 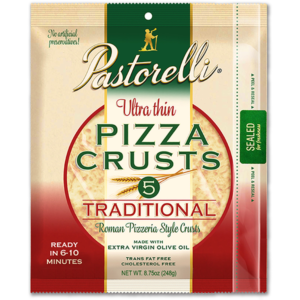 That one week evolved into four and a half decades of working at Pastorelli. 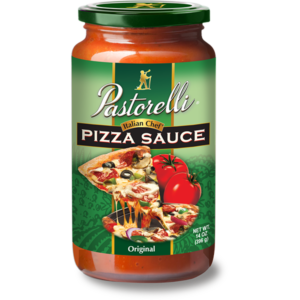 It seems like fate brought Patricia to work at Pastorelli because of the connection between the company and her parents. Still, she made the decision to stay with Pastorelli all these years because of the comfortable atmosphere and the family that she found here. 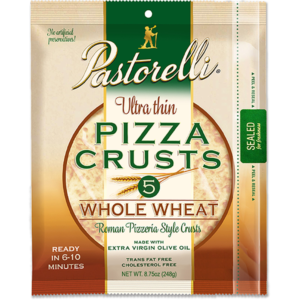 In her tenure with the company, Patricia has seen the Pastorelli family grow and has witnessed the three generations of Pastorellis supporting the company. Richard Pastorelli, the current, fourth-generation owner, has known Patricia his entire life. In fact, the year Richard was born was the same year Patricia started working at the company. Patricia has worked with his grandfather, his father and now, Richard. 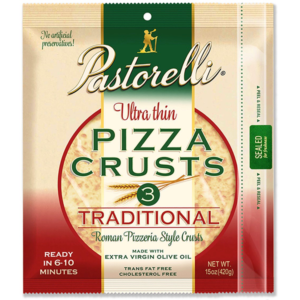 Richard’s own children delight in visiting Pastorelli Food Products and catching up with Patricia. “She has always felt like a mother to me to some degree. Every question I’ve had, she’s had an answer for me,” Richard says about his relationship with Patricia. Richard remembers Patricia from his childhood. He has seen Patricia every day since he started working for the family business. Therefore, it will be quite an adjustment not having her greeting him every day at the office. 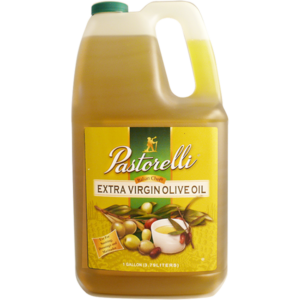 Patricia has given time, loyalty, support, and love to Pastorelli Food Products and the family the last 45 years. For this we’ll miss her incredibly but remember her eternally.